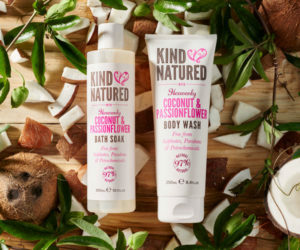 At Kind Natured, we are passionate about products and love bringing formulations that have been carefully blended with the best of nature. Our passion led us to carefully source the finest plant and natural extracts and develop the most amazing fragrances to leave your body, hair and skin feeling and looking beautiful. 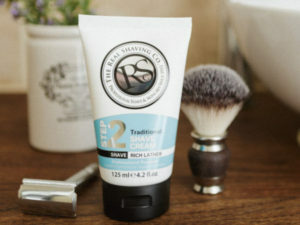 We stayed well away from a number of harmful and unethical ingredients and replaced them with cleaner, greener alternatives – the results are gentle, yet high quality products that naturally deliver on their promise. 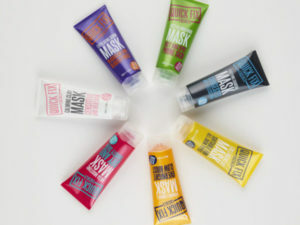 Cleanse and nurture your skin with our beautiful range of bath and body products to help your skin feel and look its best. We use the latest formulations while maintaining our 97% natural promise. Delight your hair with our haircare. Specifically created to leave your hair feeling and smelling amazing without parabens, sulphates or petrochemicals. 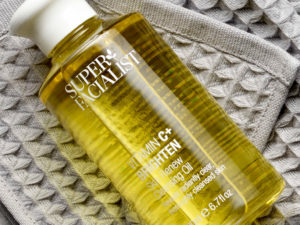 The range includes Colour Care, Love Curls, Nourishing and Super Shine formulations. 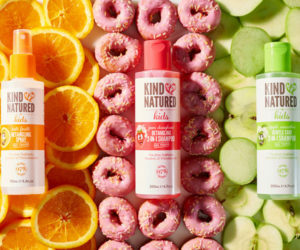 At Kind Natured, we believe in keeping it natural. Our carefully selected natural extracts and oils combine with fabulous fragrances to leave your feet feeling renewed and incredibly pampered. 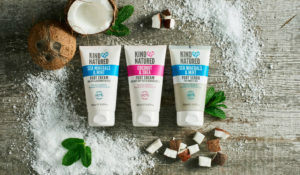 97% natural and free from Sulphates, Parabens & Petrochemicals, we aim to bring you a unique footcare experience just as nature intended. 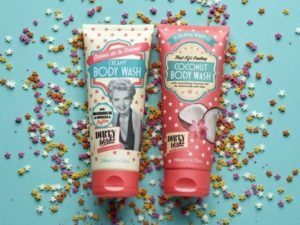 Tear-free formulations to keep bath time a real treat! 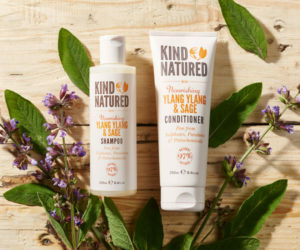 This haircare range for children is also created free from sulphates, parabens & petrochemicals. Want to learn more about Kind Natured? Get in contact with a member of our sales team.